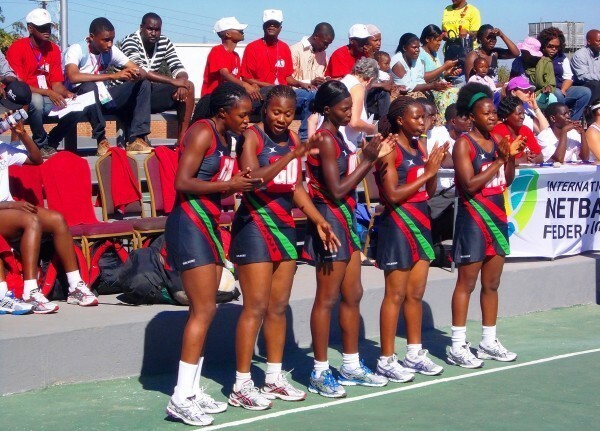 Malawi national netball team the Queens have started on high note by beating Zimbabwe 79- 43 in their opening game of the African Netball Championship in Lusaka, Zambia. The Queens dominated in all quarters of match played on Tuesday morning. The Queens squad comprises Joyce Mvula, Lauren Ngwira, Joana Kachilika, Martha Dambo, Juliet Sambo, Bridget Kumwenda-Chalera, Thandi Galeta-Saenda, Jane Chimaliro, Alinafe Kamwala, Jessie Mazengera-Sanudi, Takondwa Lwazi and Towera Vinkhumbo-Nyirenda. 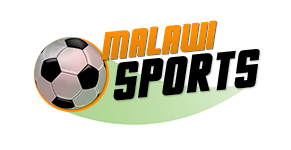 Malawi Queens will now face Uganda.